A group under the auspices of Arewa Youth Awareness Forum (AYAF) has on Saturday kicked against the decision of the All Progressives Congress to adopt the Majority Leader of the House of Representatives, Femi Gbajabiamila, for the 9th National Assembly speakership. In a statement signed by the group’s Chairman, Vice-Chairman and Secretary-General – Mohammed Sani-Kabir, Salisu Abdurrahaman and Ben Alege, also said the endorsement was against the collective interest of the north ahead of 2023 presidency. Recall that, the APC had on Tuesday adopted Gbajabiamila when President Muhammadu Buhari hosted members-elect to a dinner at the Presidential Villa, Abuja. The northern group supported House of Representative members-elect that were opposed to party’s candidate, saying that Gbajabiamila was not the best option for northern interest. The statement accused the National Leader of the APC, Asiwaju Ahmed Tinubu and its National Chairman, Adams Oshiomhole of scheming for the 2023 presidency. They said they were alarmed by the dictatorial and insensitive manners in which the party foisted the leadership on the two Chambers of the National Assembly. The group urged the party leadership to allow members-elect to freely choose their principal leaders for the 9th National Assembly. According to the group, the plot is railroading the National Assembly towards having a leadership that will benefit the APC National Chairman, Adams Oshiomhole and the National Leader, Asiwaju Ahmed Tinubu for the 2023 Presidency. The group said:”We are alarmed by the dictatorial and insensitive plot by the APC leadership for foisting leadership on the two chambers of the National Assembly. “We are also concern by the fact that northern interests are being compromised with great implication for the future of the region. “We also note with grave concern, the undemocratic posture of some party leadership which is already structuring a game plan for the APC’s 2023 presidential primaries and we note with delight the quiet but firm resistance of APC members who will not concede to being used for such game plans under the façade of party interests. “We also urged lawmakers of northern extractions to resist any attempt by the party leadership to use them against the overall interest of the north. “It is risky for President Buhari, the North and the entire federation for one man to be in control of the Vice President, ruling party chairman, Senate President and Speaker of the House of Representatives,” the group added. The House of Representatives on Tuesday adjourned its plenary session until Feb. 19. The adjournment was sequel to a motion moved by the Deputy House Leader, Rep. Idriss Wase (APC-Plateau), at the plenary session presided over by the Speaker, Mr Yakubu Dogara, in Abuja. News Agency of Nigeria (NAN) recalls that the lawmakers on Jan. 16 resumed for the 2019 legislative duty after the Christmas and New Year break. Moving the motion, Wase, who represents Wase Federal Constituency of Plateau, said that the adjournment became imperative because of preparations toward the forthcoming general elections. He said that the postponement of plenary sittings would allow members vying for one position or the other to focus on electioneering and other political activities of their political parties. The Speaker, therefore, put the motion to vote and it was unanimously supported by the members. 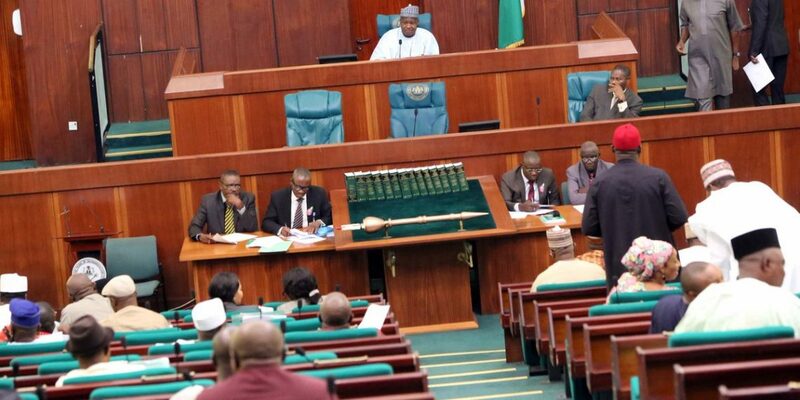 NAN reports that the legislators after passing the Minimum Wage Bill did not deliberate on the 2019 Appropriation Bill, which still before the House, before moving for the adjournment. Earlier at the plenary, Speaker Dogara, Reps Ahmed Yerima and Edward Pwajok formally announced their defection from the All Progressives Congress (APC) to the Peoples Democratic Party (PDP). While Pwajok represents Jos South/Jos East Federal Constituency of Plateau in the House, Yerima represents Missau/Dambam Federal Constituency of Bauchi State. The legislators announced their resignations from APC in separate letters to the House of Representatives, which were read on the floor of the House by the speaker. Dogara, who represents Bogoro/Dass/Tafawa Balewa Federal Constituency of Bauchi State, said that they resigned their membership of the APC due to irreconcilable differences. The legislators said that they defected to the PDP after due consultations with their constituents. A planned defection of the members of the Reformed All Progressives Congress in the House of Representatives earlier scheduled for Thursday (yesterday), was shifted to next week, The PUNCH has learnt. This came as the All Progressives Congress caucus convened an emergency meeting on Thursday, reportedly to drum support for President Muhammadu Buhari and seek ways to convince the R-APC faction to stick with the caucus. 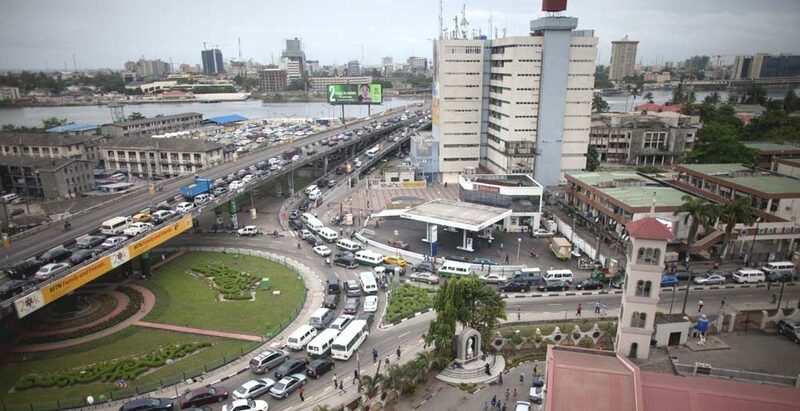 Findings by The PUNCH indicated that Thursday’s meeting, which was convened by the House Majority Leader, Mr Femi Gbajabiamila, lasted from 3.30pm to about 5.28pm. One R-APC source said, “Discussions are ongoing and members want to concretise on strategies before the mass defection will take place. “What is known is that the APC has given us signals that there is no accommodation for us in the party. Lawmakers, noticeably from Oyo, Benue and Kwara states did not show up at the caucus meeting. The PUNCH made fruitless efforts to get the comments of the members from those states on why they were absent at the meeting, which was held behind closed doors. The Speaker of the House, Mr Yakubu Dogara, also stayed away from the meeting, though he presided over the plenary of the House on Thursday. The Deputy Speaker, Mr Yussuff Lasun, too was absent, but his case was attributed to today’s primary of the APC for the Osun State governorship poll. When Gbajabiamila hurried out of the venue of the meeting as it ended, he declined to make any categorical statement on the deliberations that took place indoors. “I don’t dwell on rumours, I dwell on reality. Let that reality come first. “There is no fire on the mountain, not at all”, he responded to a reporter’s question. Gbajabiamila made efforts not to be drawn into speaking on the defection plot. “Where did you find that out from? Let them (R-APC) go first. Talk is cheap,” he snapped. He would also not speak on speculation that Buhari was on the agenda of discussion as he continued to walk briskly away from the venue.